Overwhelmed widower Seth Webster is searching for a housekeeper to help him with his rambunctious six-year-old twin sons. Mrs. Merkle — whom the boys call “Mrs. 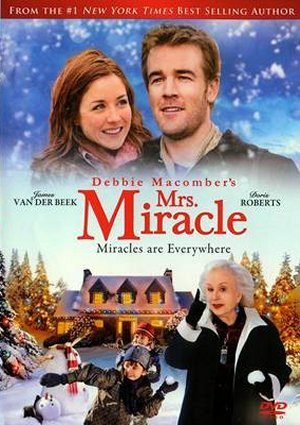 Miracle” — mysteriously appears and quickly becomes an irreplaceable nanny, chef, friend, and matchmaker.